Melbourne Educators for Social and Environmental Justice (MESEJ) is a network of socially and environmentally conscious educators working in Birraranga (Melbourne), the land of the Wurundjeri and Boonwurrung people of the Kulin nation. 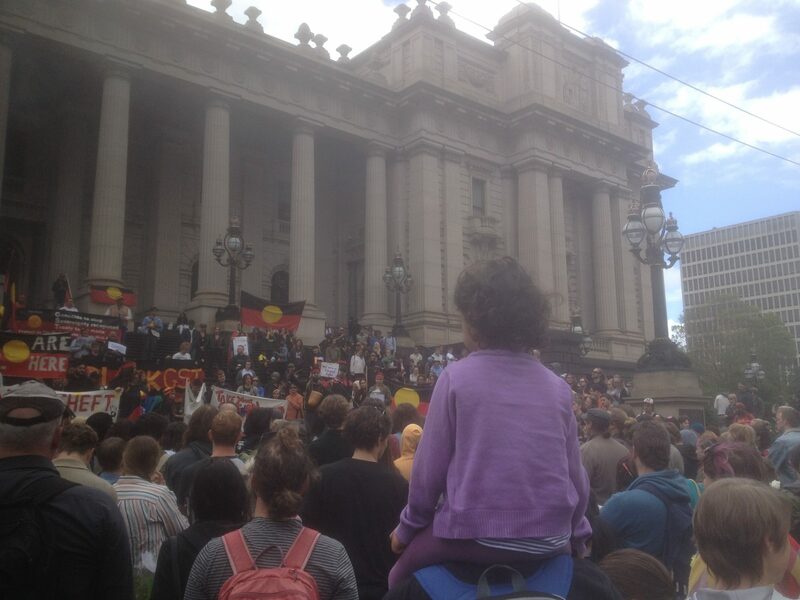 We acknowledge that Kulin sovereignty has never been ceded and the colonisation of Kulin land continues to this day. We see actively supporting the work of decolonisation as central to our role as critical educators.